The Berner is a beautiful dog that is known for its broad muscular body and tri-colored coat. They have an expressive face with large kind eyes, medium ears, and a bushy tail that they often carry low. 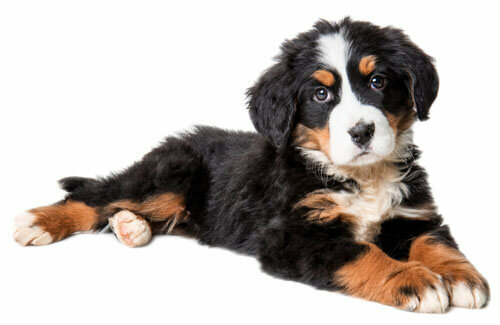 The Bernese Mountain Dog is alert, affectionate and intelligent. 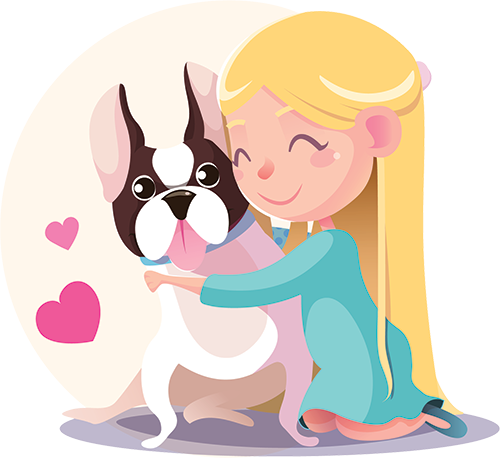 They are known for being emotionally sensitive, so a gentle manner of handling them tends to go a lot further when handling and training. This breed is an excellent family pet. They are very gentle with the elderly as well as toddlers and children.